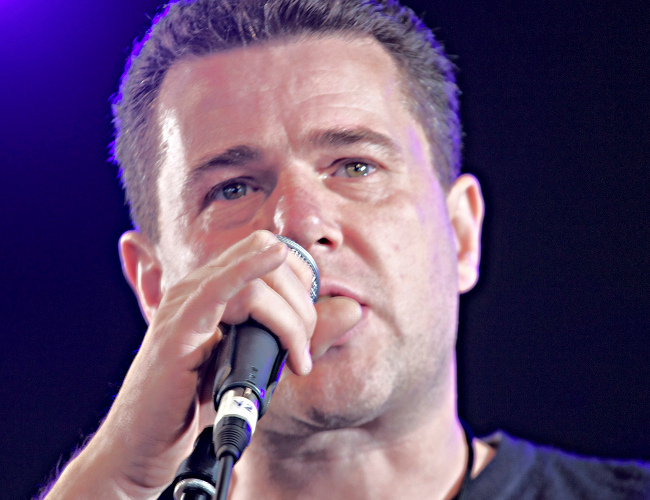 Mark Serwotka, general secretary of the Public and Commercial Services (PCS) Union, was barred from voting in the Labour leadership election on Tuesday after he sent in a ballot for Jeremy Corbyn via email. The chief of the civil service and public sector union had signed up as a registered supporter of the party for £3, but was snagged by Labour’s vetting process intended to counter disagreeable lefties and trolling Tories, both of whom are seen as likely to vote for Corbyn. She went on to post photos of her husband campaigning with Corbyn, whose entry into the contest has ruffled a few Blairite feathers after he barely made it onto the ballot and proceeded to be much more likeable than his fake plastic rivals. The PCS claims to be the sixth biggest trade union in Britain, with 220,000 members, and unlike the likes of Unison and Unite has not endorsed any candidate for leadership of the Labour party, which it is not affiliated with. Serwotka has not been a member of the Labour party since 1980, according to the Independent, and has in the past voted and expressed support for other parties. Though Labour refuses to comment on specific cases, it did earlier reveal that affiliation to other parties was grounds for being barred from the leadership election. Other prominent figures barred in the election include comedian Mark Steel and science writer Marcus Chown, who mocked Labour on Wednesday after it was revealed the party had purged 1,900 Green party supporters in the leadership poll. Steel has previously campaigned for the Socialist Workers Party and supported Green MP Caroline Lucas, whilst Chown joined the National Health Action (NHA) party in a bid to reverse “privatisation of the NHS”.